Sugar Frosted Goodness! 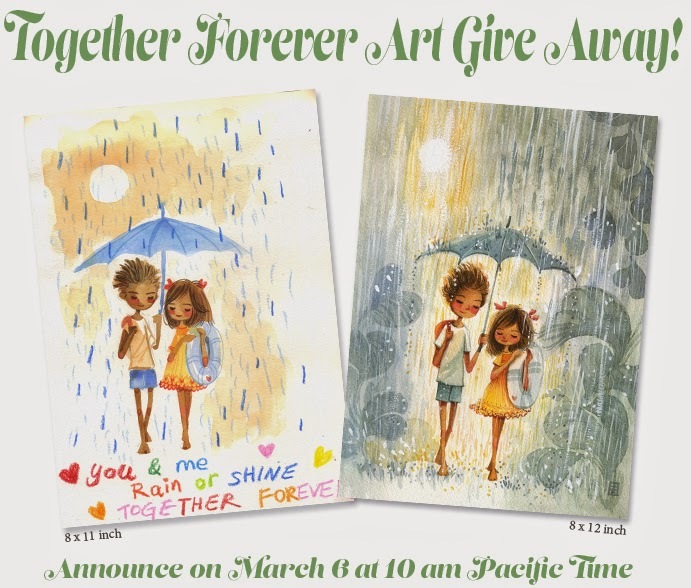 : Together Forever Art Give Away! !